Cedit has entrusted the creation of Cromatica to Formafantasma, two brilliant Italian molecules whose creativity has found breeding ground and incentives in the Netherlands. 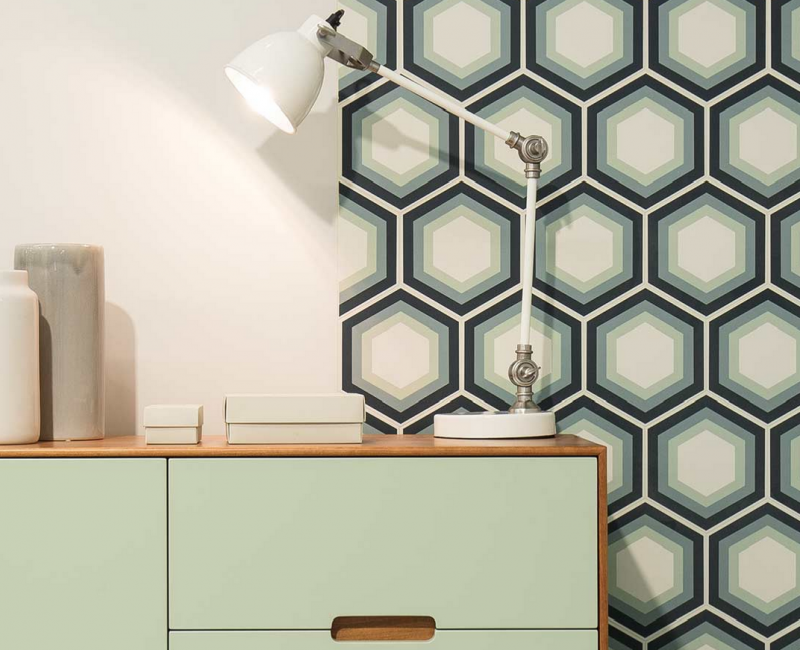 Cromatica is the absolutely successful attempt to explore colour and dominate it! Let’s discover it! 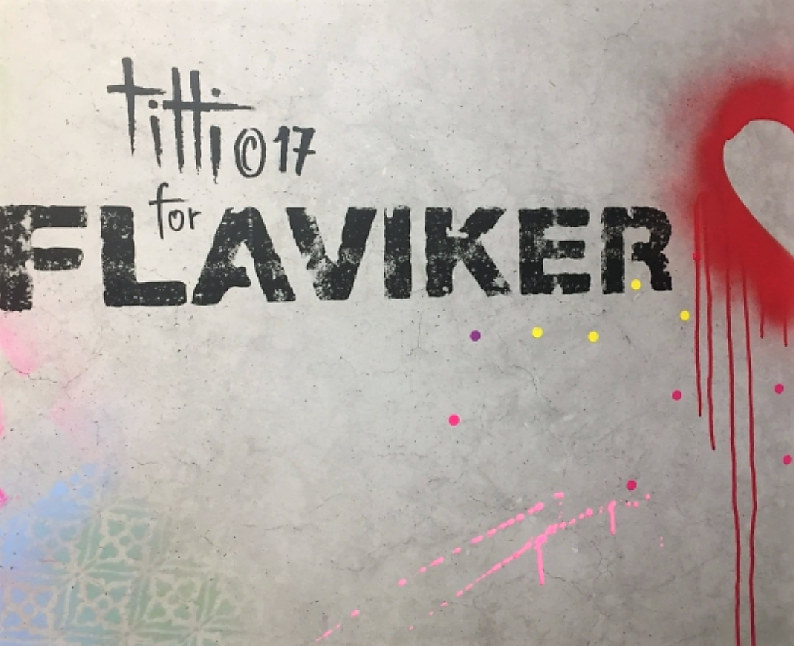 Hyper, Flaviker’s hyper realistic collection inspired by the concrete blocks used in construction, combines elegance with an unmistakable urban style enhanced by the partnership with the artist of Titti Studio, Tiziano Colella. Available in our showroom in Via M. Campionesi! 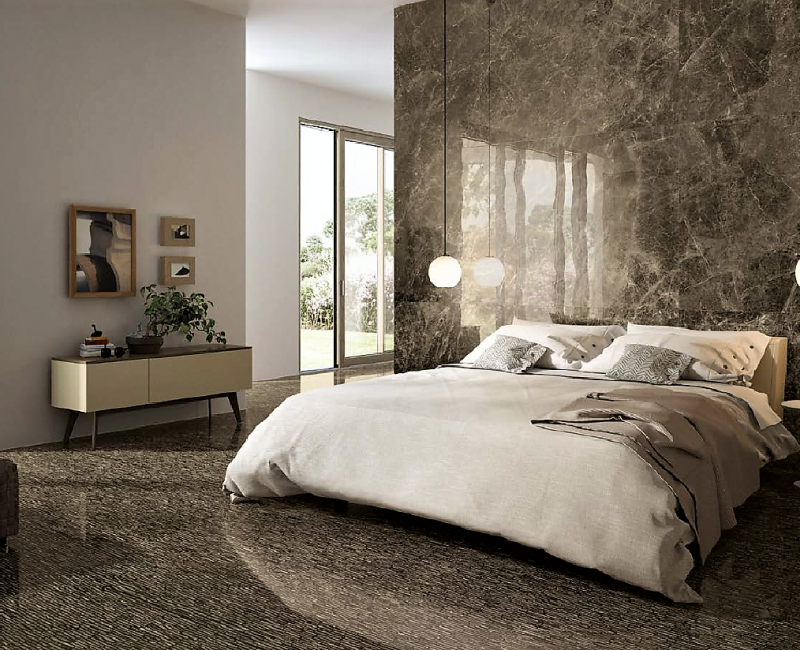 The Ceppo di Gré is an historical and elegant italian stone. 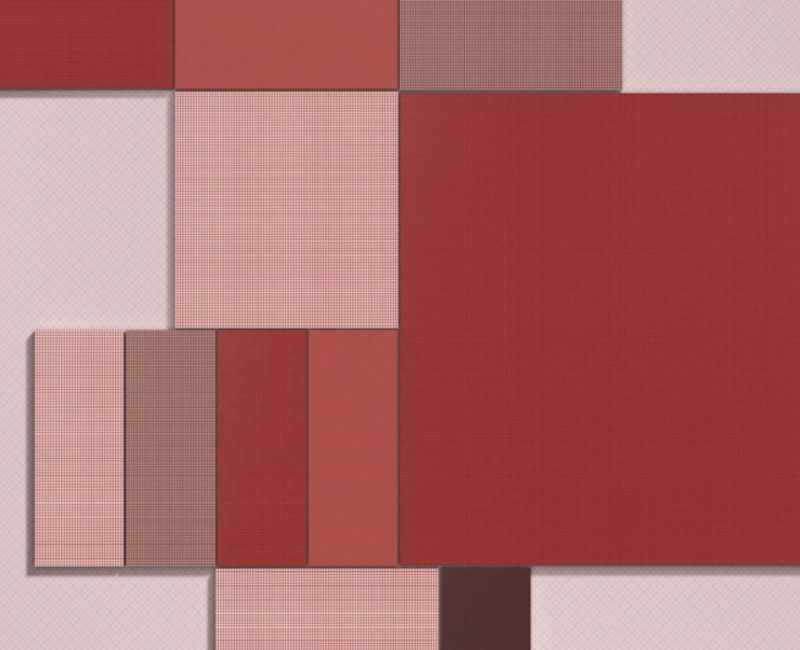 The great manifacturers produce and propose many collections inspired by the Ceppo di Gré. Let’s discover them! They are available also on our shop www.bhc-shoponline.it. Don’t waste this opportunity and get them now! A new space in Via Maestri Campionesi, 20 Milan! “Learn how to think forward, because the season of everything smaller is over”. BHC Milano inaugurates a new space in its showroom. A space dedicated to professionals and customers, where you can appreciate these large surfaces, enjoy their colors, writings and textures. 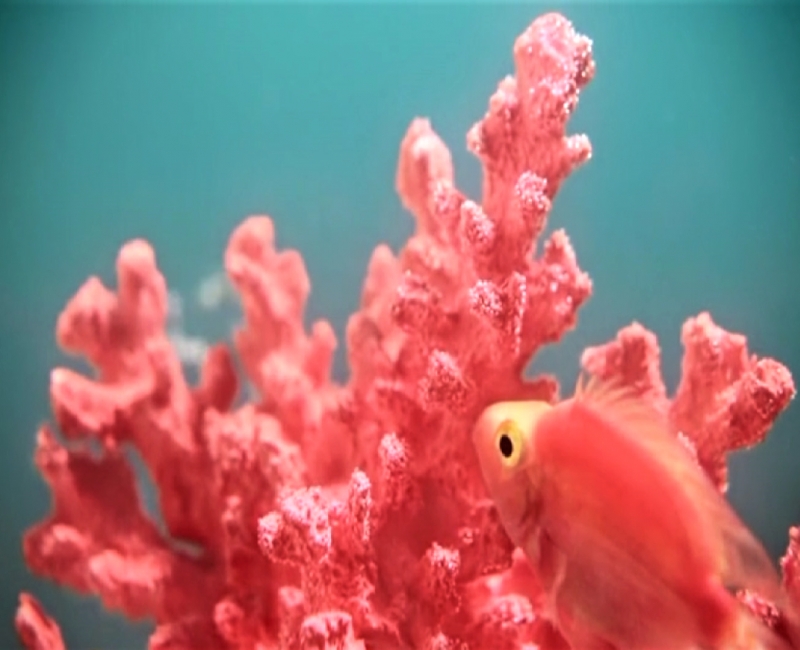 Pantone Color Institute chooses the Living Coral as color of 2019. A rich color. It has a sociable and lively essence that encourages us to do things in a light spirit. It symbolizes our innate need for optimism and the search for joy, it represents our desire for playfulness. 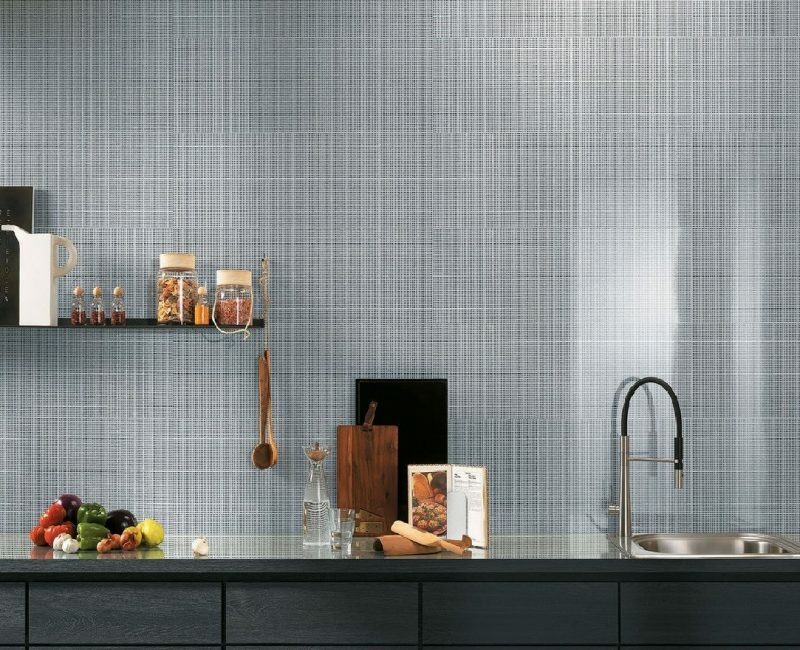 Modern, unusual and dynamic surfaces. 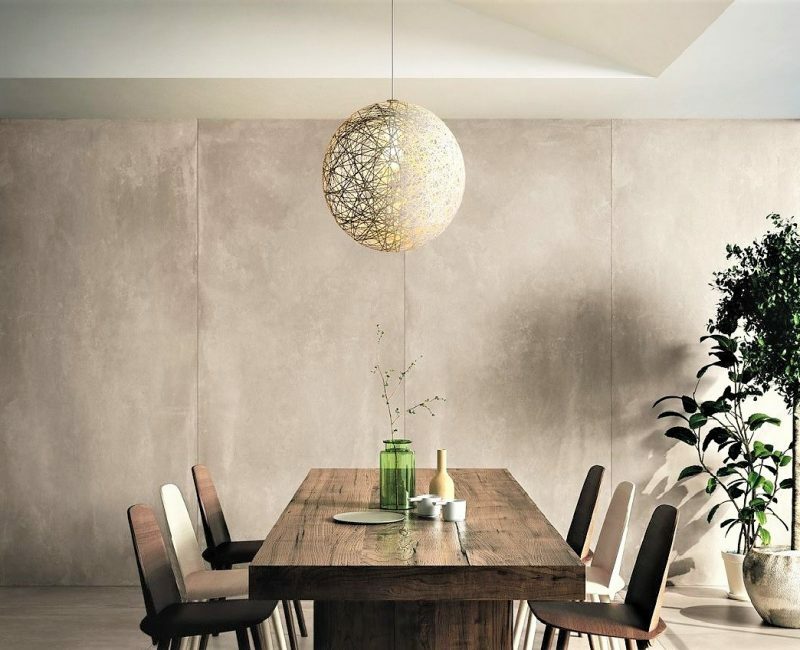 The Tele di Marmo collection is a tribute to one of the most beautiful, noble and durable materials, suitable for embellishing spaces with elegance and architectural strength. The Collection is available in our show room BHC Milano and on www.bhc-shoponline.it! 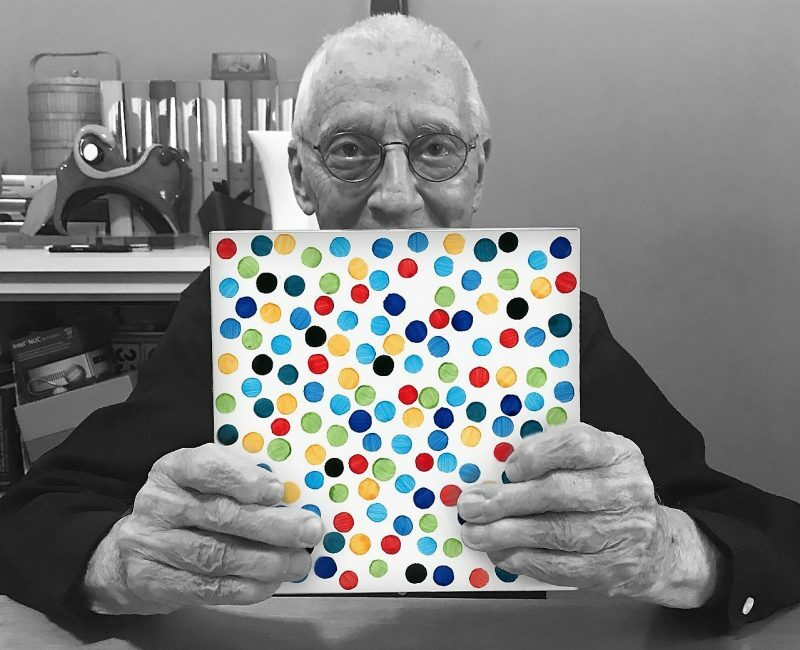 Alessandro Mendini dead the last Februray, 18th . The great italian pointelliste left us at the age of 87 in his loved Milan. His Atelier brings forward the huge artistic heritage that he created throughout his long and profitable career. Goodby Maestro! 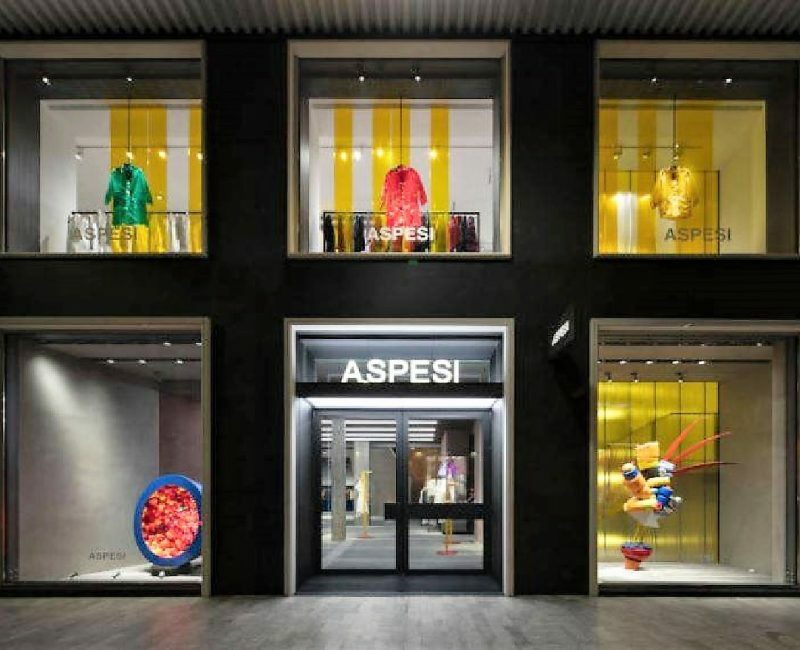 Aspesi Milano inaugurates the new point of sale in Via San Pietro all’Orto 24, in the heart of the fashion district. A project published on the most important magazines of the sector.Aspesi, blazon of Italian fashion, relies on BHC Milano! 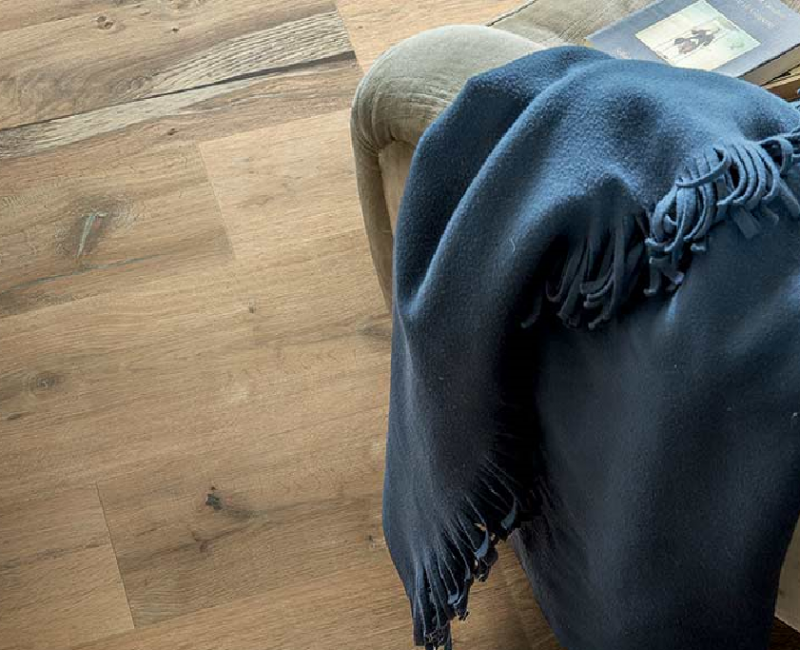 The story of FAP began in the mid-Sixties, when the Company started to produce beautiful, quality floor and wall tiles. Fap story has been written on the surfaces of thousand of houses. A fascinating tale, telling about beauty, elegance, quality, tradition, attention to details. Let’s read it together! Neutra 6.0 open project. 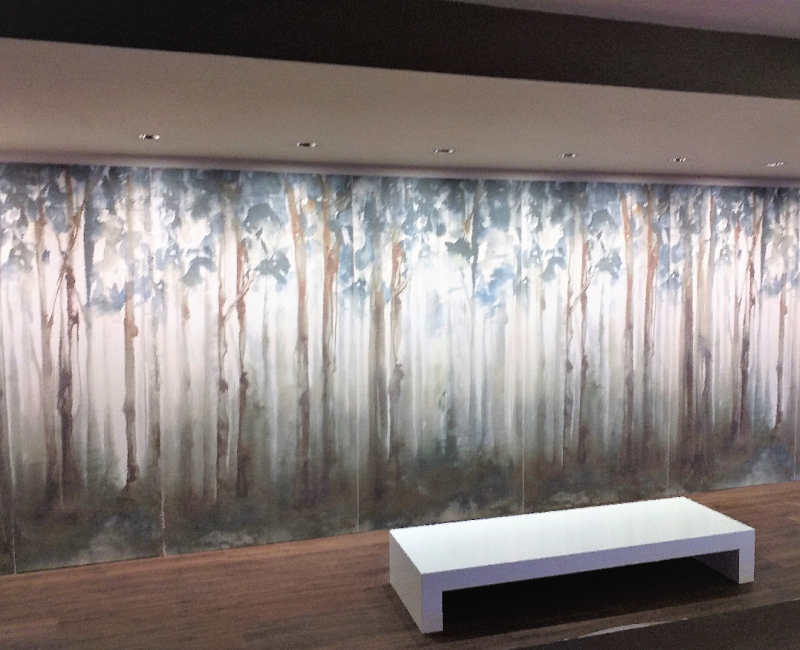 Walls become paintings where the color is the main element of expression with effective communicative properties, an emotional background that takes its shape from the individual’s freedom of imagination. Get it now with an extra discount on bhc-shoponline.it! 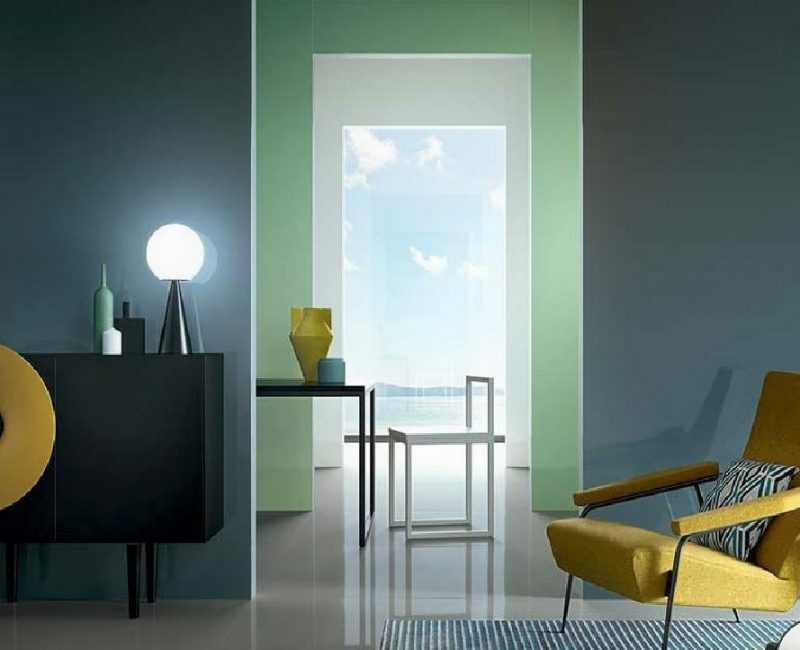 Shape and Color are distintictive elements for Ceramica Vogue. Its vast catalogue gives us a lot of opportunity to create. Its products meet the tastes and styiles of all Clients. 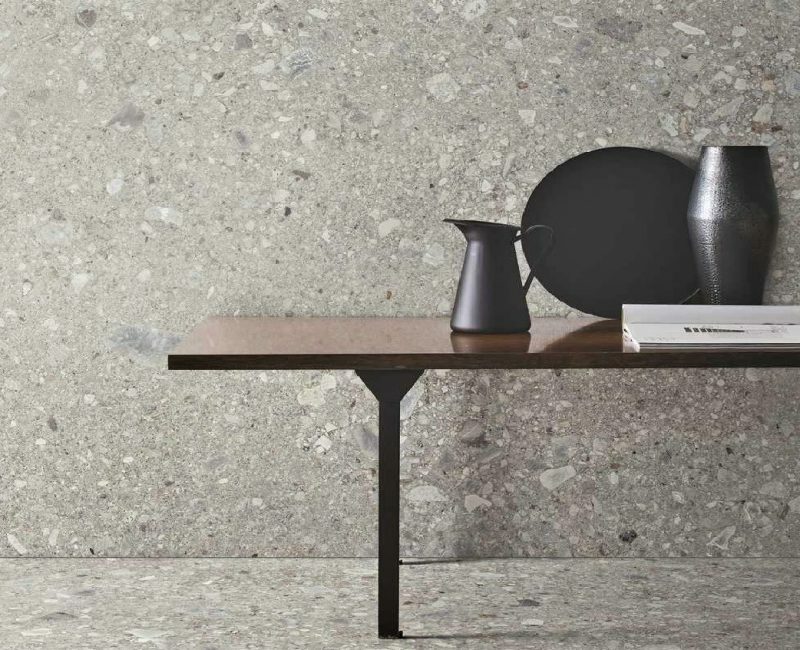 Minimal or retrò, contemporary or classical, residential, industrial. Discover it on bhc-shoponline.it! Benefit from the free coupon! Save the date: 21/12/2018. The Winter Promotion starts! We offer all our Customers the opportunity to get a custom coupon, a further discount with which to purchase all the series of the Florim Group. Go now on www.bhc-shoponline.it and request the extra discount! It still rules: get it on bhc-shoponline.it! 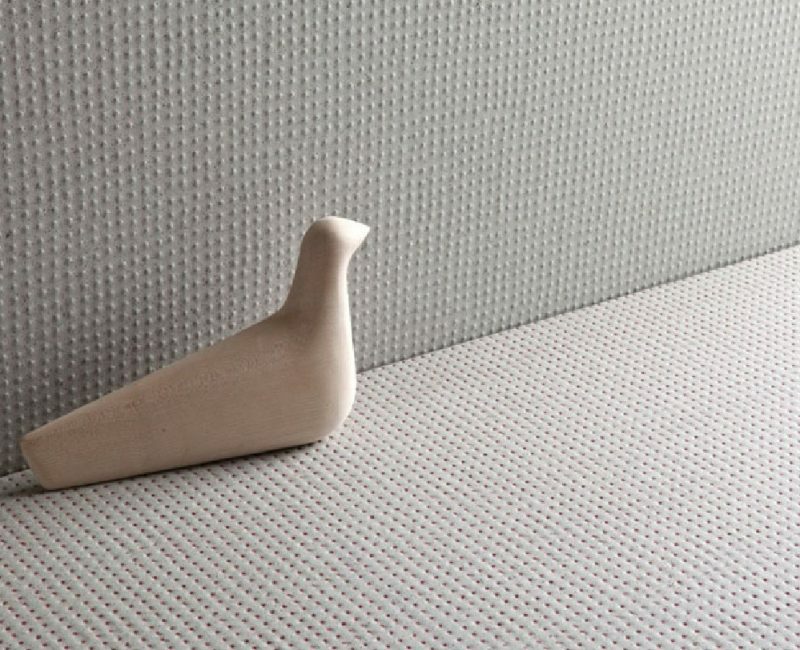 Pico is one of the best sellers of Mutina and it is the result of collaboration with Ronan e Erwan Bouroullec. 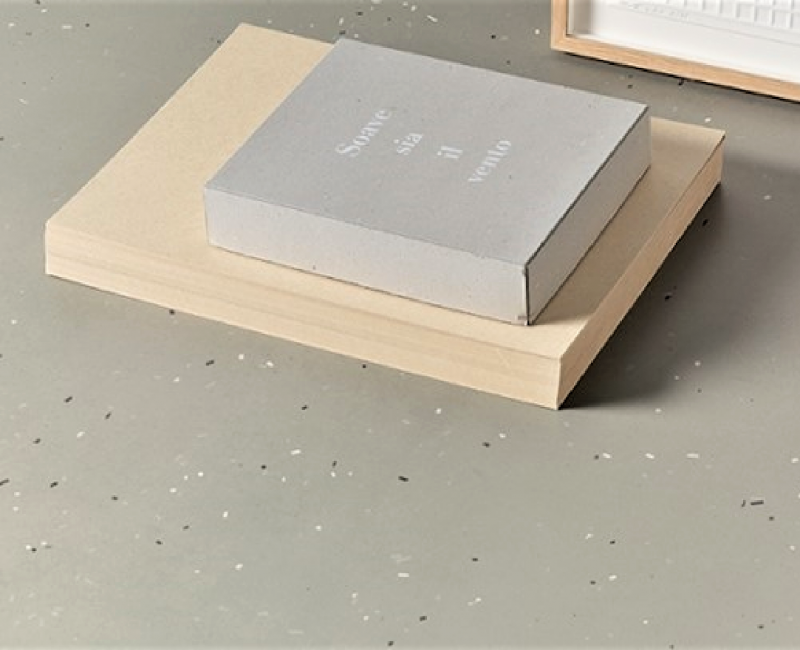 This iconic product focuses on revealing the matter as a substance itself: they intended to maintain the raw aspect of traditional earth floors or handmade cement. Descover it on bhc-shoponline.it!